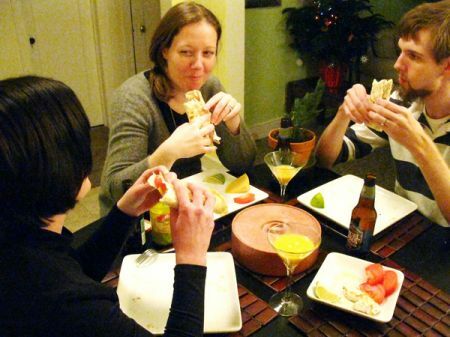 TortillaLand® Flour Tortilla + Turkey + Creativity = Great Post Holiday Meal! Thanksgiving is one of our favorite times of the year here at TortillaLand®! 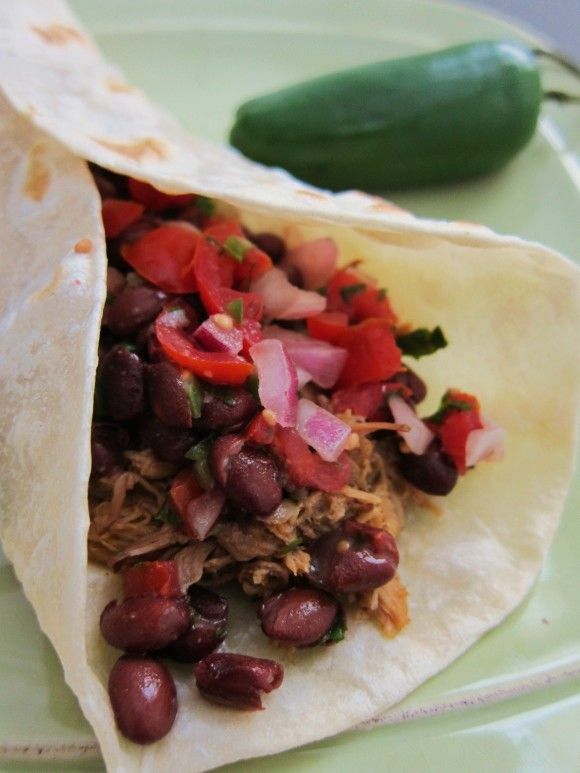 This is the time when we get to be creative with our Thanksgiving Leftovers! For many of you, this is the only time of the year you will be making a whole turkey, so we want to arm you with some great turkey leftover recipes so you can enjoy every last morsel of the holiday feast!